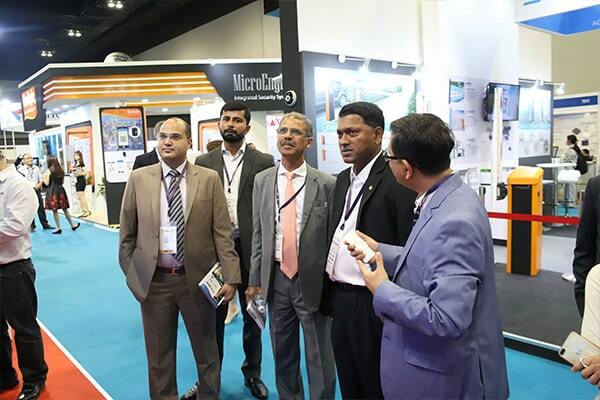 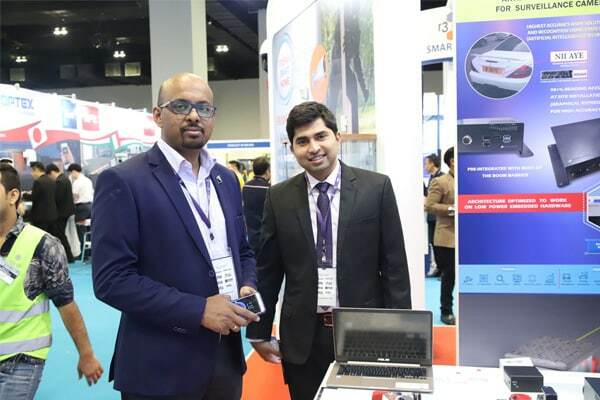 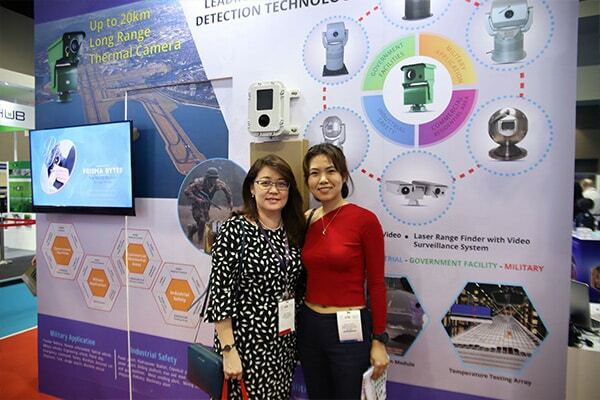 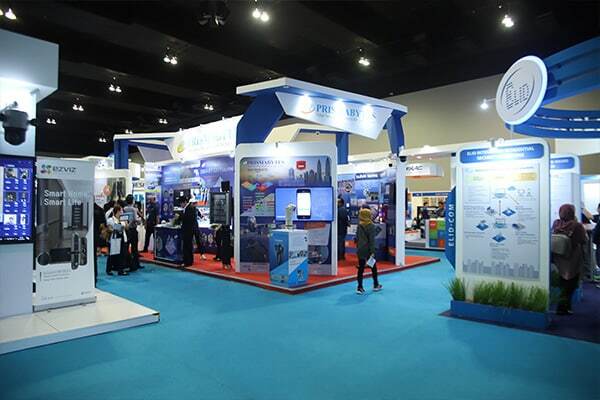 Cathexis Technologies is pleased to announce the successful conclusion of its participation at IFSEC Southeast Asia. 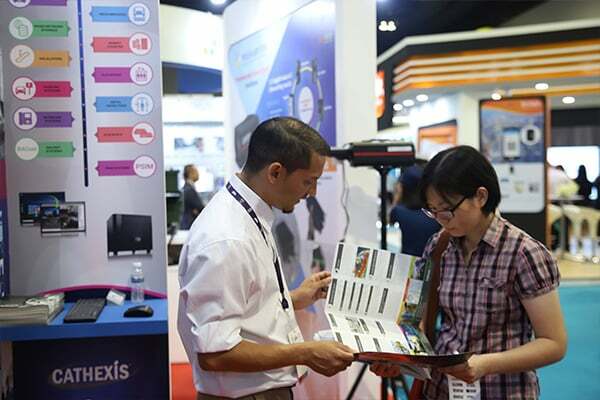 Cathexis was delighted to join its Malaysian distributor, PRISMABYTES at its stand from 19-21 March at the MITEC, Kuala Lumpur. 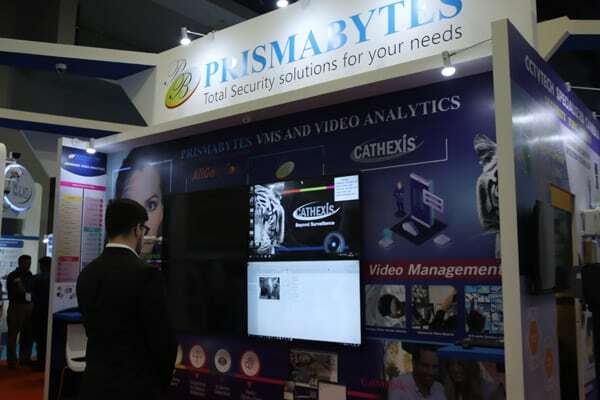 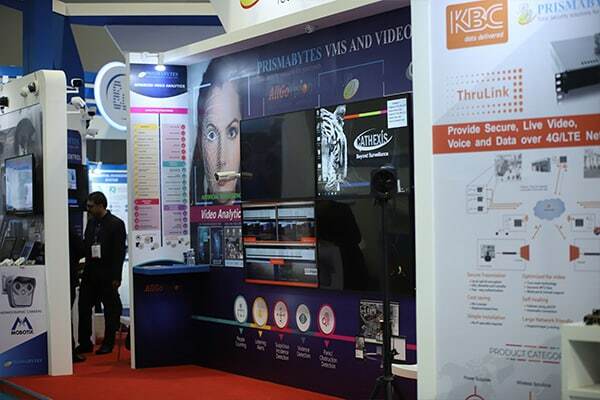 Cathexis Technologies was proud to be co-exhibiting with PRISMABYTES, a company that offers various fully-integrated complete security solutions for a diverse range of vertical market sectors, with emphasis on video management surveillance solutions. 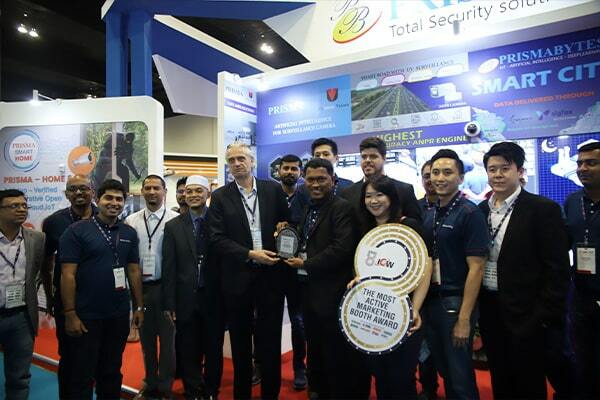 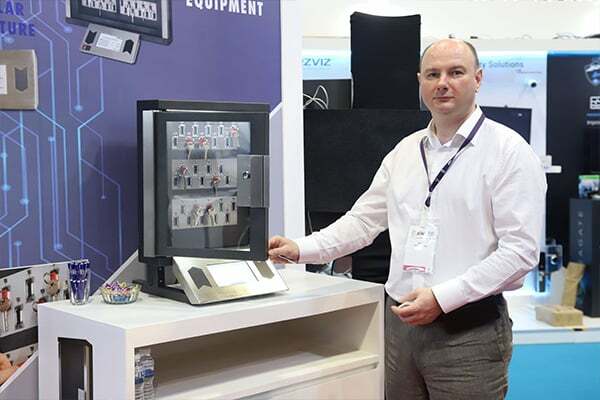 The three-day exhibition proved to be a phenomenal success for PRISMABYTES who walked away with the IFSEC Show Award this year. 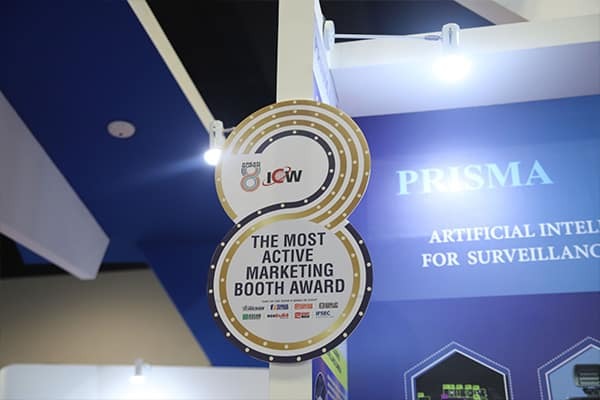 The entire stand team was also recognised with the Most Active Marketing Booth Award.